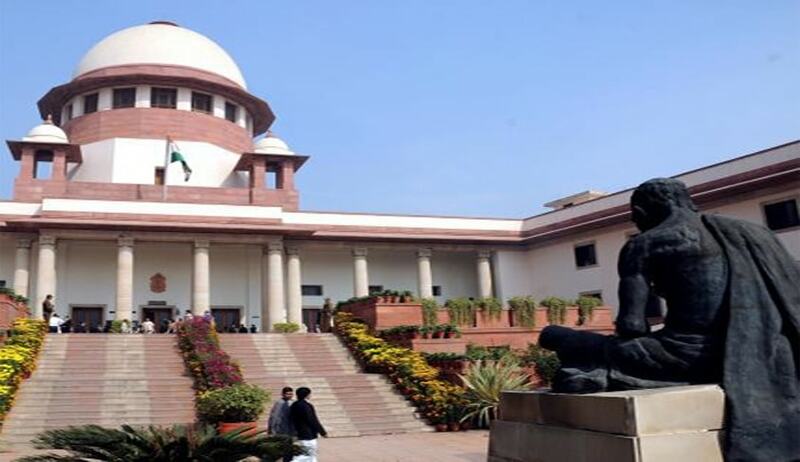 The Supreme Court has sought response from the Patna High Court Registry on a petition filed by 46 unsuccessful candidates of the District Judges examination, 2015 who sought setting aside of the final result on the ground that the interview process was vitiated. A Bench comprising of Justices F M I Kalifulla and S A Bobde sought responses from High Court on a plea alleging that only nine candidates were declared successful in the interview against a total of 69 candidates who were called for the interview after being selected in the written examination. The plea has also made nine successful candidates as parties. Sixty candidates, who had performed fairly well in the written test, were given below 10 marks, out of 50; in the interview and as a result they were declared unsuccessful against total 99 vacancies. “In such circumstances, it is apparent that the manner in which the impugned selection process has been conducted smacks of complete arbitrariness and violates the petitioners' rights under Articles 14 and 21 of the Constitution calling for an immediate interference by this Court,” the plea said. The examination, held for selection of 99 District Judges directly from the Bar stipulated minimum 10 marks out of 50 for qualifying the interview, led to 60 candidates getting below 10. “Issue a direction thereby directing the Respondents (High Court and others) to consider petitioners for their appointment under Advertisement No. 1/2015 after removing/ relaxing the minimum qualifying marks in the interview,” it said. It has also sought striking down of a provision of the Bihar Superior Judicial (Amendment) Rules 2013 on the ground that it is contrary to the recommendation of Justice KJ Shetty Commission.